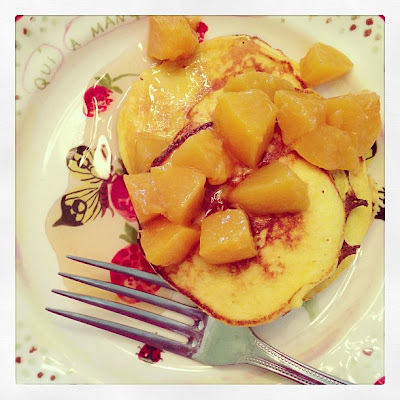 Can't wait to try these ricotta pancakes. Irene's syrup may not be "real maple syrup" but it is so much better than anything "store bought". She would be so proud to have her recipe included here. Geeket I hope you'll try them. I didn't notice the ricotta texture at all (except that it made them nice and light and smooth).